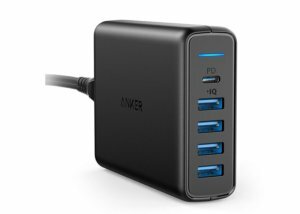 Anker's Premium 60W 5-port USB charger was designed to let you charge all your gear quickly, and today it's cheaper than ever. 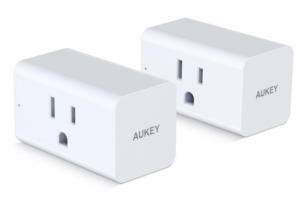 Amazon is selling two Aukey smart plugs for just $20.15, the lowest price we've ever seen. 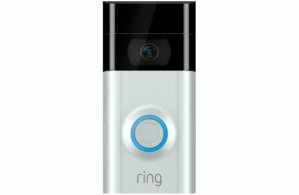 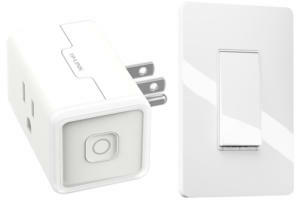 B&H Photo is running a sale on TP-Link smart home accessories, with up to half-off plugs and switches. 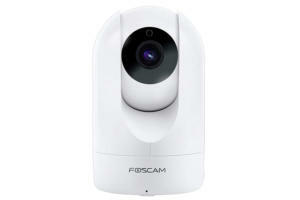 Amazon is selling the Foscam R2 wireless security camera for $56, nearly $30 off its list price. 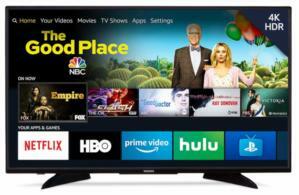 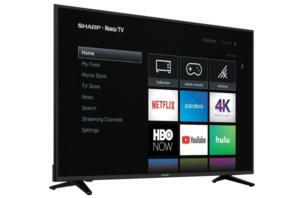 Best Buy is selling a 58-inch 4K Sharp TV with Roku for $200 off. 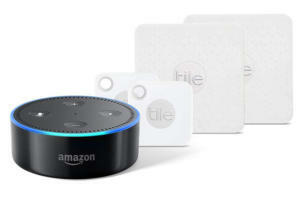 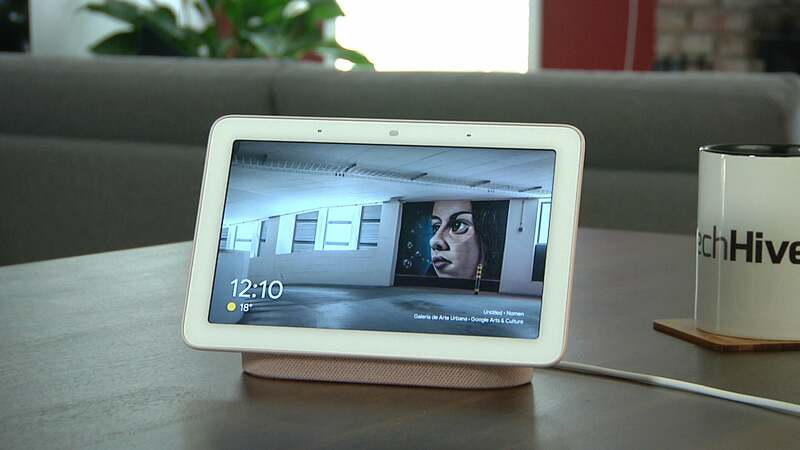 You can get a free Amazon Echo Dot when you buy a bundle with Tile Mate, Tile Pro, and Tile Slim trackers.